I am an educator who taught in the UK for 11 years before deciding to shift horizons and travel around the world. I currently teach in Delhi, India at The British School and previously taught at TBS, Kathmandu. Passionate about learning rather than teaching and as such try to foster the same enthusiasm in my students. I have worked previously as the Director of ICT at The British School in Kathmandu, Nepal and previous to that as an Extended Leadership Team member at Canons High School in Harrow and also have worked as the Head of ICT at Lampton School in London. I have been a Child Exploitation and Online Protection (CEOP) representative with experience in training others in the field of e-safety. I hold a Masters in Education from Middlesex University and a BSc. (Hons) in Physics with Computer Science from Brunel University. I have also successfully completed the National College of School Leadership’s Aspiring Leaders course aiming to develop future school leaders in the UK. 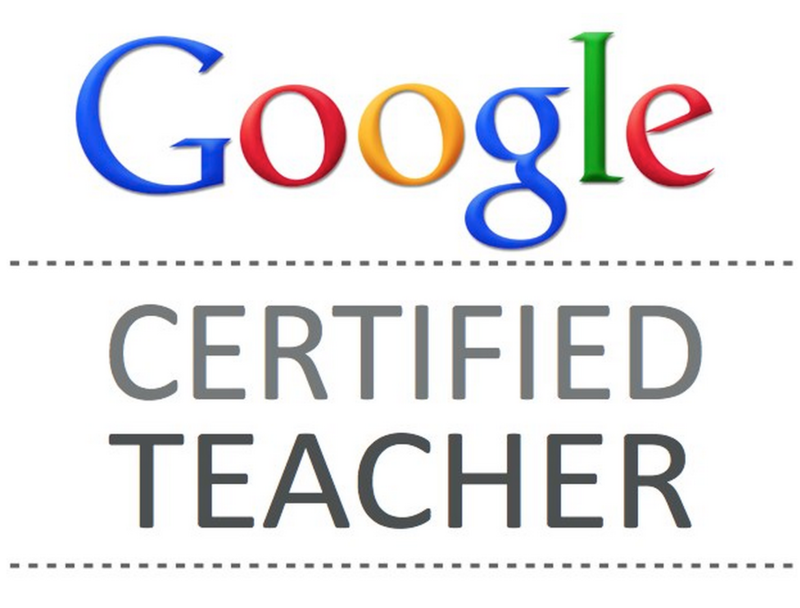 I am a Google Certified Teacher with extensive experience in implementing Google Apps for Education. I am also a Book Creator Ambassador, Common Sense educator, Apple Teacher along with a Microsoft Innovative Educator and can integrate software systems across the board effectively. Recognised in the top 100 list of e-learning influencers for 2018.